Earthpaste believes in the simplicity of nature, and in its quest for a good and healthy natural toothpaste the company has omitted all the unnecessary ingredients found in commercial toothpastes and created one with the top five ingredients for a healthy mouth and optimal oral hygiene. And that’s a great reason to smile! Earthpaste – what does this natural toothpaste contain? 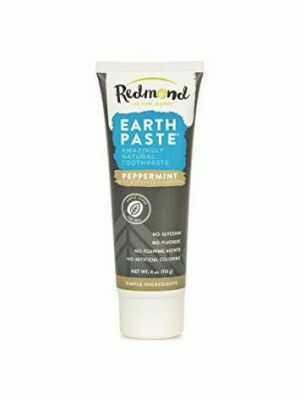 The foundation of all Earthpaste toothpaste is an organic clay that Earthpaste has created called Food Grade Redmond Clay. 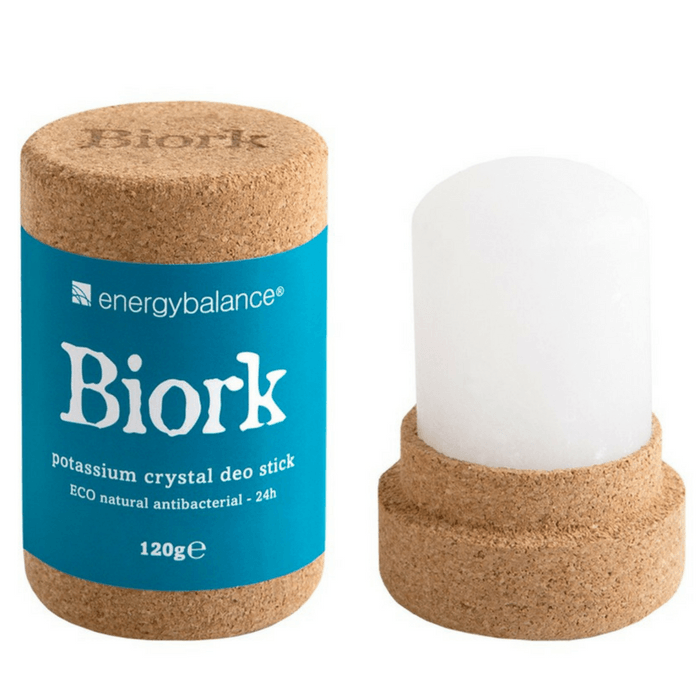 It is a wholesome and antibacterial clay, thanks to its high pH value. The pH value stops fermentation in your mouth, reducing plaque. It is these acids and the bacteria contained in plaque that cause tooth decay. Pure water turns the clay into a creamy paste. Spearmint is the only Earthpaste toothpaste that does not contain xylitol. The xylitol in the other Earthpaste flavours comes from organic bark and corn (non-genetically modified) and contributes to the toothpaste’s high pH value. The xylitol makes the toothpaste sweeter and reduces bacterial growth in your mouth. Wintergreen, an essential oil distilled from the leaves of the wintergreen plant. The oil is anti-inflammatory, analgesic and antibacterial. 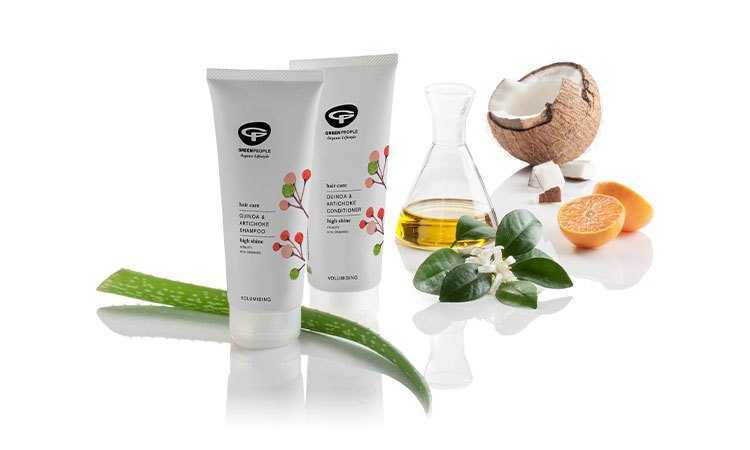 Tea Tree oil, an essential oil that is fat soluble, which means that it is highly antiseptic and antibacterial. 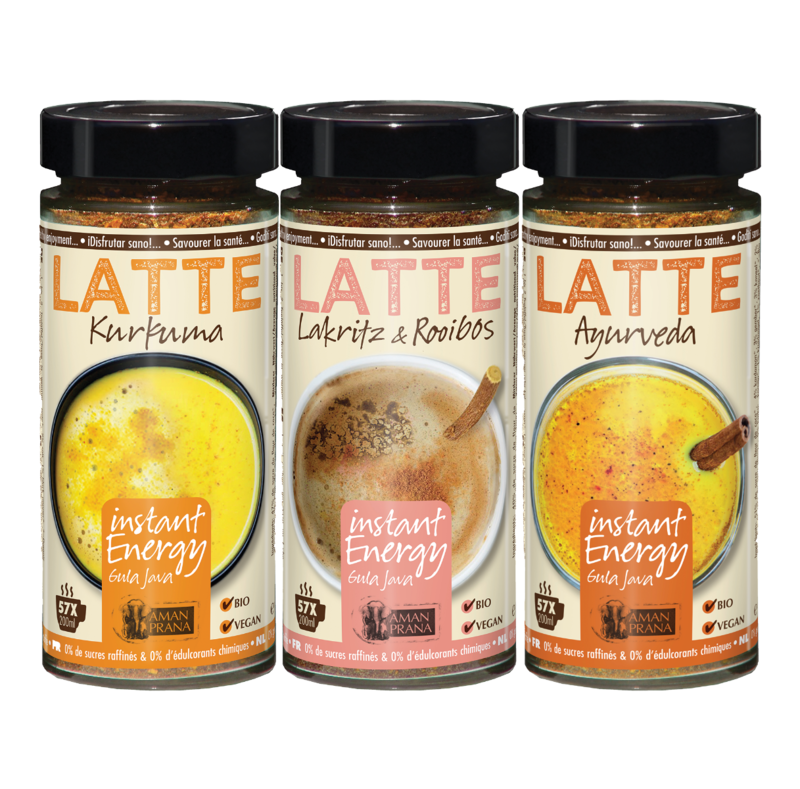 It completely eliminates bacteria and fungi. Tea tree oil can be found in all Earthpaste toothpastes except for Lemon Twist. Menthol is a component of peppermint oil and gives you fresh breath and makes your mouth feel clean. Earthpaste does not use synthetic menthol, it uses menthol distilled from pesticide-free peppermint oil. If you love the taste of peppermint, then go for Earthpaste Peppermint, Earthpaste Wintergreen or Earthpaste Spearmint. All three flavours contain menthol. Lemon, lemon verbena, tangerine and lime. These essential citrus oils give our Lemon Twist its unique flavour and have a neutral pH value. They are naturally antibacterial acids that will not corrode your tooth enamel. Peppermint oil gives you fresh breath. This essential oil is widely used for stress relief and for improving digestion. Spearmint is found in Earthpaste Spearmint (+link) and is an essential oil that is also often used in chewing gum. Its flavour is less sharp than peppermint but it is just as effective for giving you fresh breath. Cinnamon in Earthpaste Cinnamon gives the toothpaste a familiar and comfortable flavour. Just like the other essential oils, cinnamon was selected because of its anti-inflammatory and calming properties. Real Salt is a natural sea salt that contains over 60 minerals. Real Salt was added to Earthpaste toothpaste because of its flavour and the contribution it makes to oral hygiene. The minerals care for your gums and reduce bacterial growth. 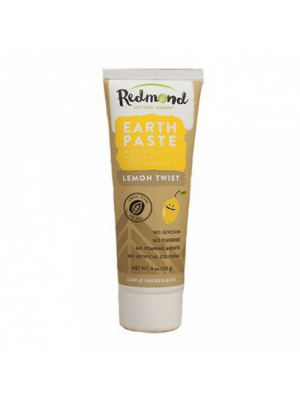 Earthpaste – what does this natural toothpaste taste and feel like? Earthpaste isn’t white, it is brown. Earthpaste does not contain foaming agents, nor does it contain sodium lauryl sulfate (SLS), which is often used in toothpaste to create foam. That’s because SLS is not natural, and so Earthpaste believes it does not belong in their toothpaste. That is why the first time you use Earthpaste it can feel strange. The lack of a foaming agent makes it feel as if the toothpaste disappears or dissolves rapidly, and you may even feel that you are not brushing your teeth properly. But nothing could be further from the truth. Thanks to the five top ingredients in Earthpaste, you can rest assured that your teeth are sparkling and smooth and that your breath smells fresh and clean.